The vehicle leasing market is undergoing rapid change. While we are seeing a fair amount of consolidation – which drives down prices – smaller players are also entering the market, which tend to position themselves as excellent service providers. We believe the combination of size and service will play an increasingly important role in the future. It is based on this knowledge that Terberg Leasing and Business Lease Nederland are currently exploring opportunities for a merger. If the findings of their investigation prompt them to follow through with this merger, they intend to establish a new company towards the end of the year in which both merger partners will hold a stake. 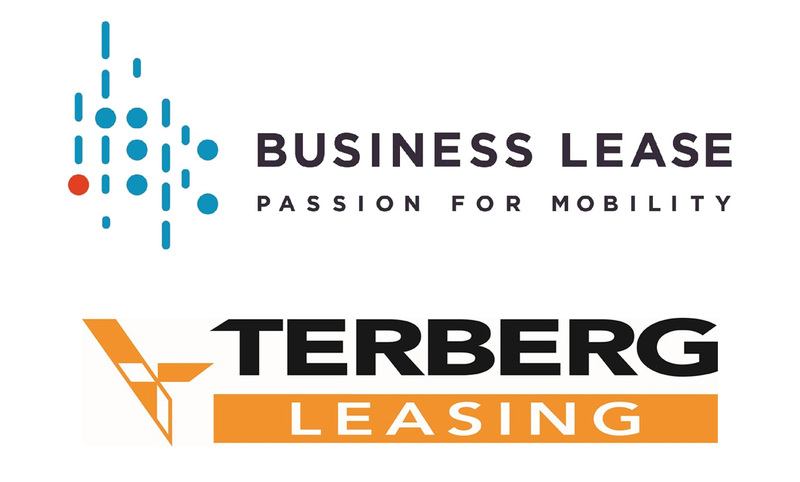 Business Lease Nederland and Terberg Leasing are both family businesses with a strong background in leasing. Both companies have an enterprising culture and are firmly rooted in the Greater Utrecht Area, a central part of the Netherlands. The two potential merger partners share similar views on the evolution of the leasing market, and a merger between the companies will give rise to a formidable and valuable player, not least due to its strong economies of scale. The Business Lease operations in Central Europe will remain independent, presided over by the Autobinck Group. While no further information is available at this stage of the investigation, we will, of course, keep you informed of the latest developments.